Pictures from AIECE Spring meeting in Stockholm May 2003 (members only). 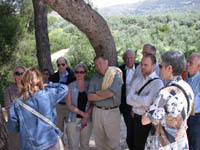 Pictures from AIECE Spring meeting in Athens May 8.-10. 2002 (members only). Calendar of meetings (members only).